October Friday Reads has arrived, which means Issue 16 is not far behind! This month, check out reading suggestions from a selection of contributors from this month’s upcoming issue. Then, be sure to preorder to get Issue 16 in your mailbox. Recommendations: Shameless Woman by Magdalena Gómez, Gentrification of the Mind: Witness to a Lost Imagination by Sarah Schulman, The Emperor’s Children by Claire Messud, A Portrait of the Self as Nation: New and Selected Poems by Marilyn Chin, and This Little Art by Kate Briggs. I will never let you borrow my heavily annotated copy of Magdalena Gómez’s collection of poems, Shameless Woman. 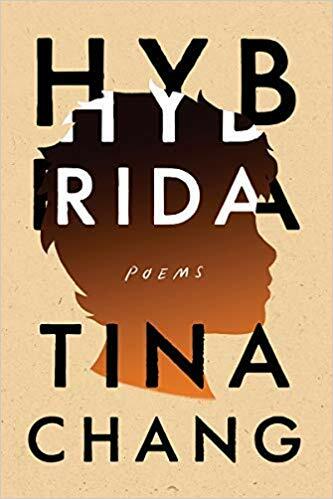 It has become my Borikua history book, my call to action, my permission to laugh raucously in public spaces, and an affirmation of the power of code-switching between English and Spanish. 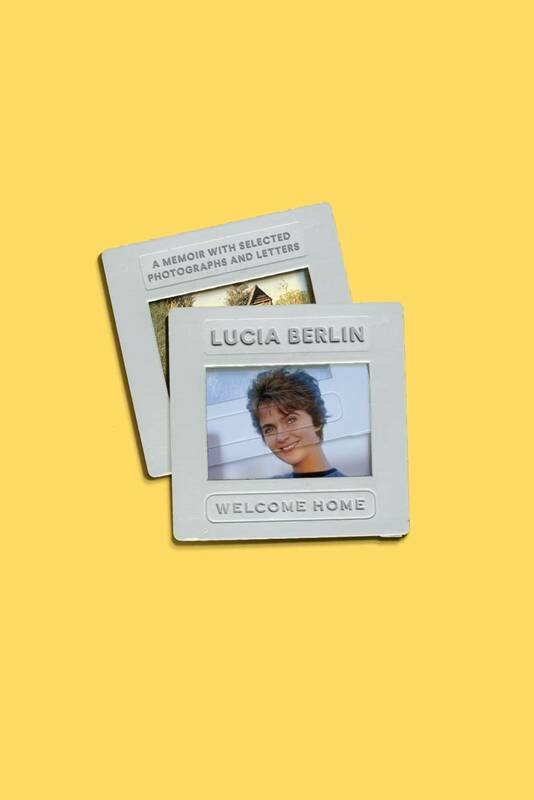 Yes, I enjoyed listening to her two spoken word CDs: AmaXonica: Howls from the Left Side of My Body and Bemba y Chichón. However, I savor reading and re-reading Gómez’s poems in print. I’ve been reading about NYC’s 1980s Downtown scene for a book I’m writing in part about the performance artist Tehching Hsieh, including Alternative Histories: New York Art Spaces, 1960-2010 (Lauren Rosati and Mary Anne Staniszewski, eds), an indispensable overview of the city’s radical and mostly ephemeral art spaces outside the white cubes of commercial galleries and museums. Downsizing to the smallest apartment I’ve ever lived in has meant hard decisions about which books to keep and which to let go. A paperback copy of The Emperor’s Children, for instance, got edged out by hardcovers, first editions, signed copies. But the book also received special treatment: I decided to read it again before passing it on. 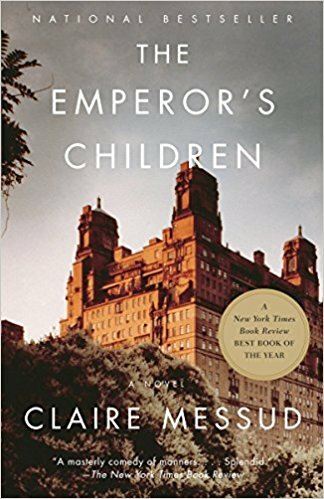 Re-reading Claire Messud’s novel after ten years replaced my time-blurred impressions with a story that corresponded to memory even as it dazzled with its precision, its piles of forgotten details. 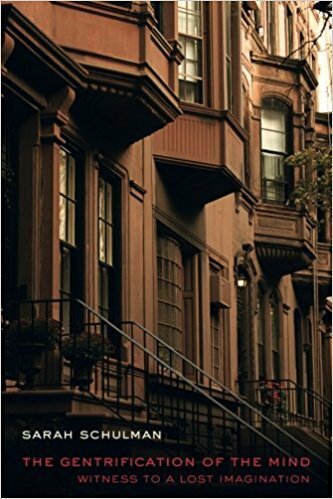 The book focuses on three youngish friends in New York City, though related figures—a cousin seeking opportunity, a highly respected father—help lay the groundwork for inevitable interpersonal and ideological clashes. It’s a story about public thinkers and taste-makers, about those who have the means to give and those who must receive. Remarkably, the book’s gossipy deliciousness doesn’t flatten its characters—Messud is merciless, but not mean; her characters are foolish, but also, often, wise. The Emperor’s Children is, in other words, an utterly enjoyable read, the sort of book I was happy to spend a weekend with and which, for the record, I still own. Recently I’m wondering over how often I’ve appeared in my guise as translator in recent years, when it only represents a small part of my activity as a writer. But I think there’s a public appetite for an activity, and a figure, that’s supposed to stay behind the scenes. There’s the thrill of exposure, the exposure of a secret at the heart of all writing—that it’s not solitary work, it’s collaborative, it’s dependent, it bespeaks your position. 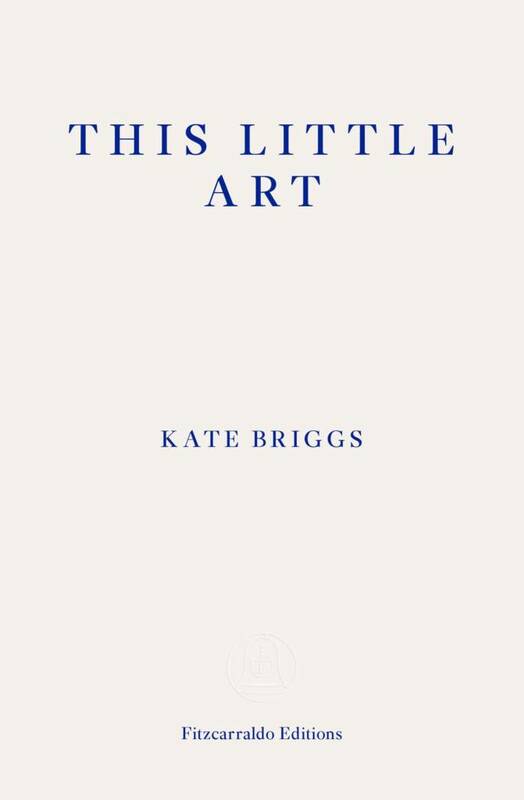 A new book by Kate Briggs—This Little Art—takes its title from Helen Lowe-Porter, Thomas Mann’s first English translator and the object of some scholarly scorn for her amateurism. 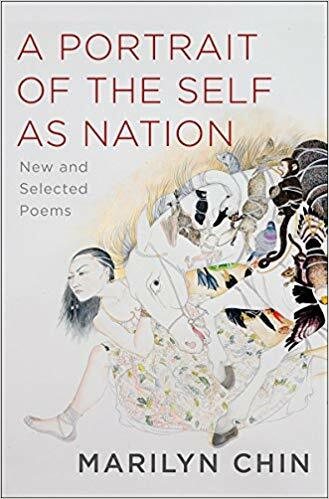 The diminutive strikes a self-deprecating note, as Lowe-Porter used it—a way to domesticate the “great determining resonance” of her work and subordinate it softly to her primary project of housewifery and mothering. A little art that in fact requires long, detailed, and expert labor, like embroidery or the cultivation of a rose garden. But I also hear the Spanish diminutive in it, which is almost an honorific in the special attention it draws to whatever it modifies. Again, the sense, in observing a translator at work, that we’re peeking through the curtain at an intimate moment, the sense that the humble privacy of this little art is—deceptively, maybe!—part of its seductive power. Like all those paintings of women reading. Guarding a silent communion inside a body generally rendered as available—to the eye, to the touch. This Little Art is a woman’s reading diary, really, a diary of her mind as it spins out while reading and translating Roland Barthes’ lectures. I didn’t care about those lectures til I read this book—a contagion of care infected me. As Kate Briggs says, “I write because I have read.” She uses italics like that, as if she is leaning towards me, confessing, insisting, involving me in an infinite reciprocal exchange I can’t escape. And don’t want to. What preserves the book, five decades on, is Anna’s uncertainty and confrontation with these big ideas. How should you make your own life as part of the vanguard restructuring the way people have lived? 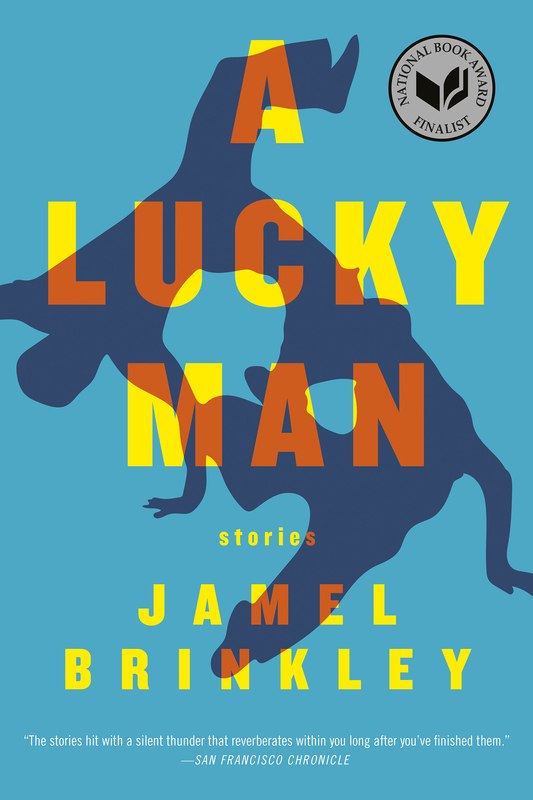 TC staff and interns are busily reading in anticipation of LitFest, so we're recommending new work by the National Book Award finalists, Pulitzer Prize winners, and NYT's bestsellers who will be visiting us in Amherst soon.